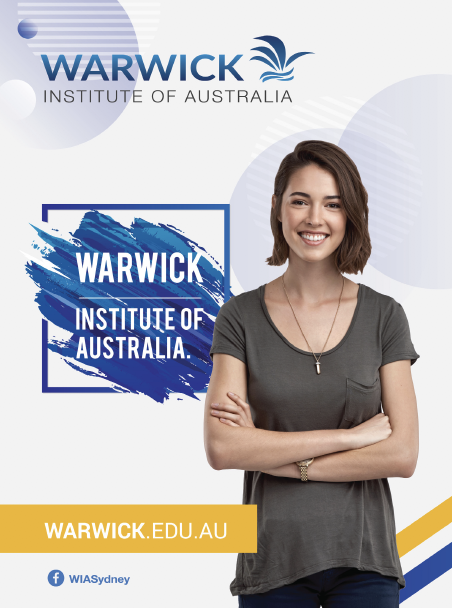 International students can apply to WIA via online, email or through an approved education agent. You can choose to complete an online application or download our enrolment form in pdf. Ensure you have attached all the relevant documents such as certified copies of your passport, education qualifications, English qualifications, working experience (if relevant) and RPL application (if relevant). Once completed, please return your application form together with all necessary documents to us via post of email. If your application is successful you will receive a letter of offer in a nominated course along with a student agreement. Please signed return the form to us and we will send you a Confirmation of Enrolment Form(CoE) which you can used to apply for your student visa. Attend an orientation and enrol to class. Once you accept the offer, you will be able to enrol to your classes and attend the orientation.